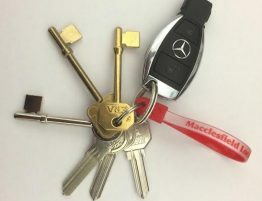 Cylinder lock snapping is something that the police have been warning households about for some time now, the most worrying aspect of this form of security attack is that no specialist tools or knowledge are required. 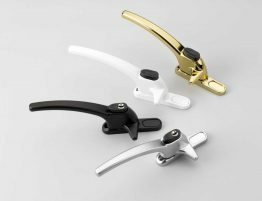 In a recent study the west Yorkshire police attributed 25% of burglaries to gaining entry through snapping the cylinder lock. 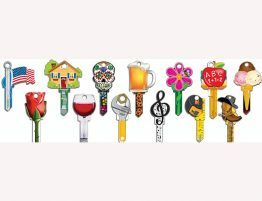 What can you do to protect your home from attack? While it is not possible to eradicate crime, there are simple steps that you can take to protect your home and family immediately, you just need to replace your existing cylinder with one that meets the TS007 3 star standard. 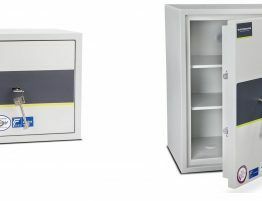 You may think that you will be protected because you’ve only recently bought a new door, unfortunately this quite often will not be the case. 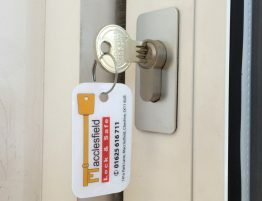 In fact most new doors are supplied with a cheap poor quality cylinder unless you specifically request (and pay for!) a high security alternative. 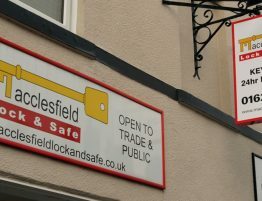 If you are in Cheshire then give us a call to discuss, we supply and fit the most secure cylinder lock to prevent lock snapping! 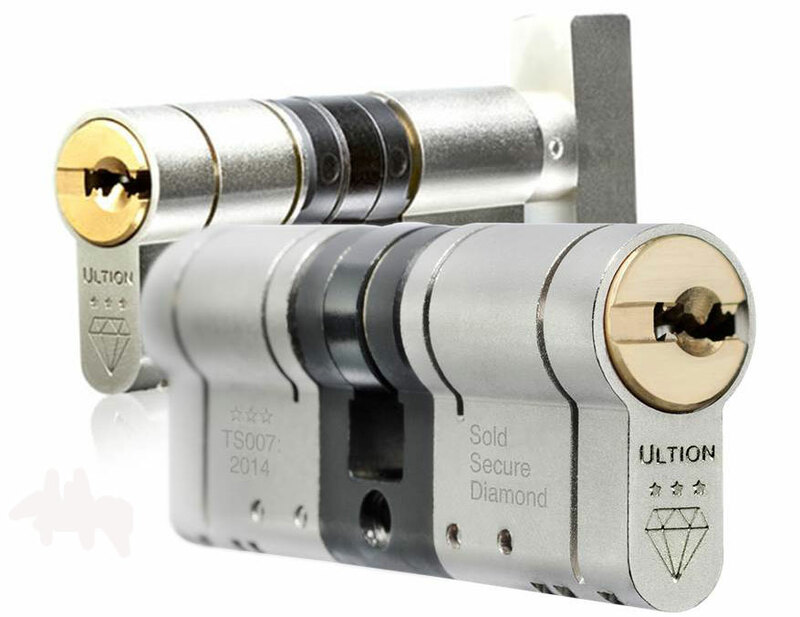 Don’t just take our word for it, the Ultion anti snap cylinder was featured on the MLA (Master Locksmith Association) website here http://www.locksmiths.co.uk/faq/lock-snapping-most-secure-lock-cylinder/ The Ultion cylinder has many other benefits as well, additional to the anti snap security, it also offers anti pick and anti bump protection and uses security dimple cut keys.